I'm Licenced Tour Guide Lecturer in Sri Lanka . All the tours are personally guided by my self . 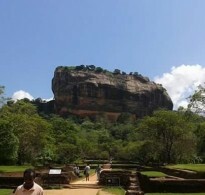 I offer day tours to Lion's Rock of Sigiriya , Dambulla Cave Temple Complex , Ancient City of Anuradhapura , Ancient City of Polonnaruwa , Minneriya National Park , Kaudulla National Park , Pidurangala Rock and many places in Sri Lanka . 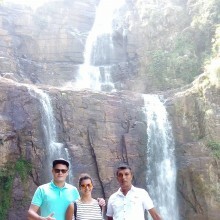 My tours are knowledge and friendship packed tours . I want you to feel as friend of mine all over the day . Join with me and experience the difference .